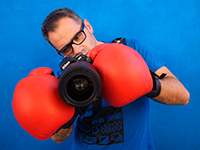 As a specialist in photography in Cuba and in organization of photo tours to the island, I have also helped different photographers and schools to organize and direct their workshops. "After some trips with Louis I am feel more confidence with my approach to Cuba. He is now a great friend of mine and beside him my perception about the island changed absolutely. He has been living in this Country more than twenty years, so his knowledge and guidance is essential to delve into the heard of such an amazing people". 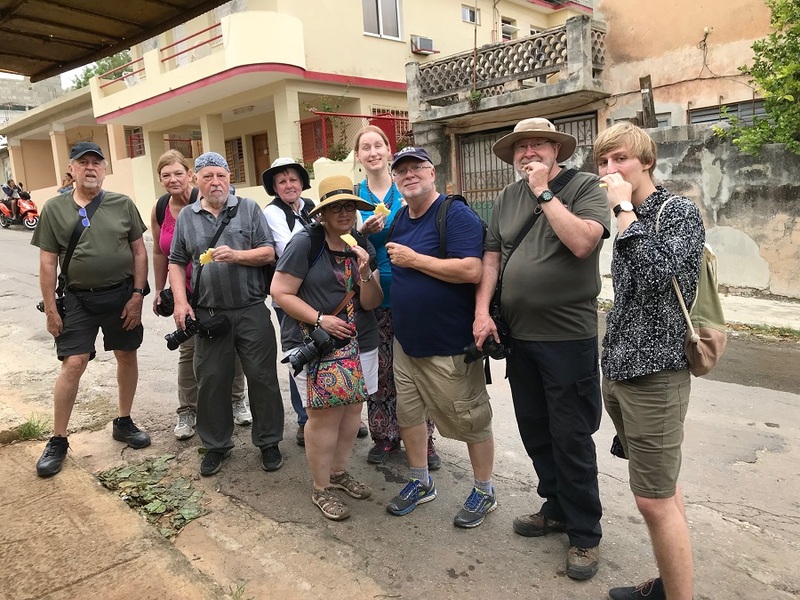 In November 2018 seven of my friends from Chattanooga, Tennessee and I went to Cuba for photography workshop. For three of our days in Havana Luis Alarcon was our guide. Luis is not only a guide, but an excellent photographer himself. 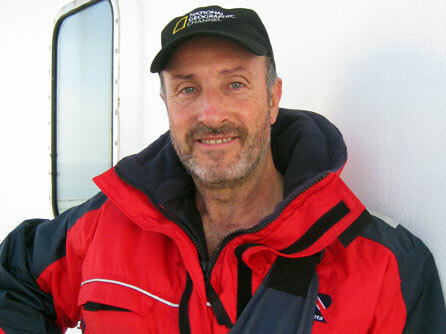 His connections enabled us to get into places we would never have known about or been able to arrange ourselves. 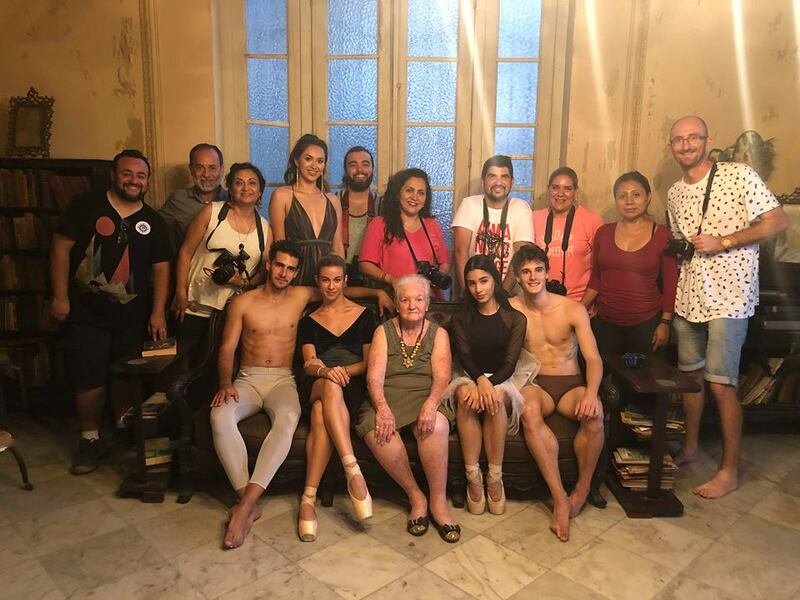 He arranged for us to tour a classic old mansion, and he was even able to have two ballet dancers from the Cuban ballet model for us. He got us into a boxing gym and a dress rehearsal for a folkloric dance troupe, and a half day visit to Cojimar fishing village. And he also coordinated transportation for our three days. As we walked around Havana, it seemed Luis knew someone everywhere we meets. He's part photographer, part guide, part interpreter and part ambassador. Most of photos that I came home with would not have been possible with Luis and his connections. We certainly plan to use Luis whenever we return to Cuba. Organizing a photographic workshop without being an expert and a great connoisseur in a country like Cuba may involve some difficulty. 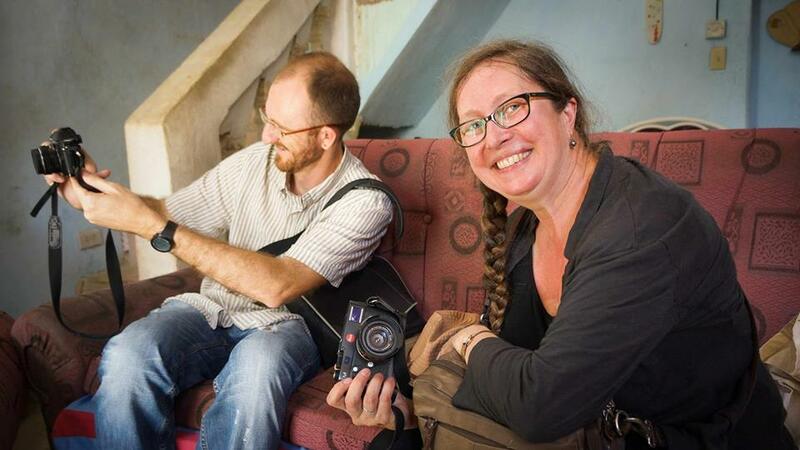 Especially the theme of logistics in regard to special places for photography, photo sessions, meals and accommodation. For this reason I contacted Luis, since I know that his experience in Cuba covers all these aspects besides the photographic one. Everything went perfect, his advice before, during and after my workshop. If you are a photographer and want to organize a photographic trip to Cuba, I recommend 100% that you establish contact with him. We have worked with Luis Alarcon twice, our trips to Cuba from Foto Turismo have been an incredible experience, there is no better way to get to know the Island and discover the magic of Cuba through Luis' work. Thanks to the help of Luis we have managed to capture spectacular moments, the essence of Cuba, get into the culture in a safe and different way to regular tourism. Without a doubt one of the best experiences we have had in travel.